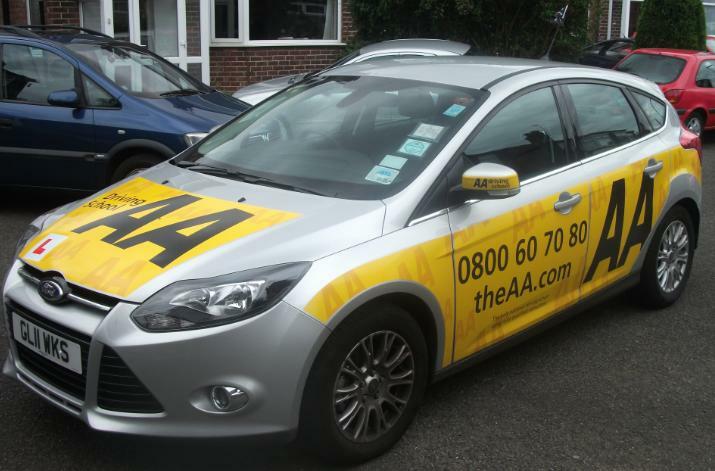 As an AA franchised driving instructor covering the following areas; Ainsdale, Aughton, Birkdale, Burscough, Churchtown, Crosby, Formby, Lathom, Litherland, Lydiate, Maghull, Ormskirk, Rufford, Tarleton, Scarisbrick, Southport, Waterloo and the surrounding areas. I pride myself in providing all of my students with a professional, reliable, friendly and patient approach to learning. I provide lessons for beginners through to those just requiring a refresher, Pass Plus and Motorway driving. As an AA Driving instructor trainer I can even assist you in becoming a Driving instructor (ORDIT registered). Learning to drive is not just about passing the TEST, it’s about becoming a safe and competent driver for life. I believe that I can provide that in a fun and friendly way, allowing you to progress at your own speed. My teaching/coaching techniques follow the recommended DSA/AA syllabus and as an AA instructor I adhere to a strict code of conduct. My car is changed every six months, and is a Ford Focus (Tittanium) 1.6L petrol, with manual gears. 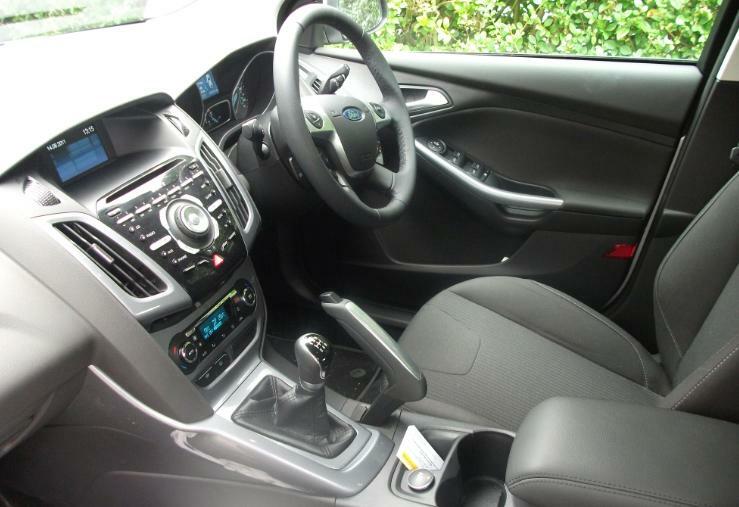 Fitted with dual controls and climate control, to provide you with a comfortable and safe learning environment. Contact me direct on 07747530116 or use the contact form within this website. Don't forget to 'like' me on facebook for special offers and updates.